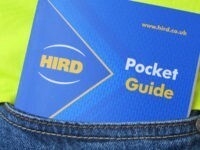 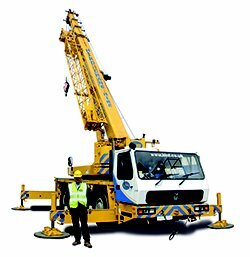 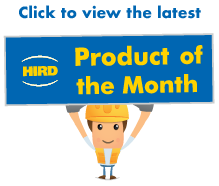 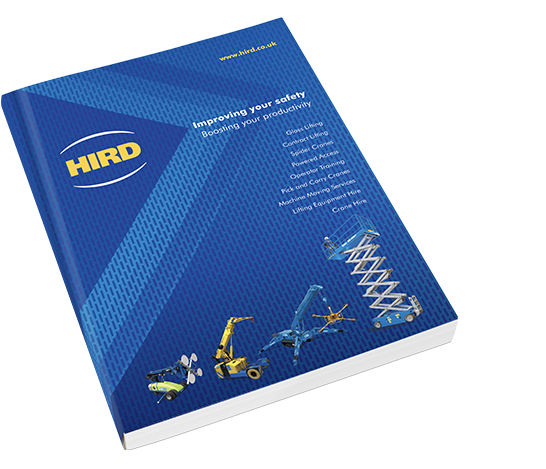 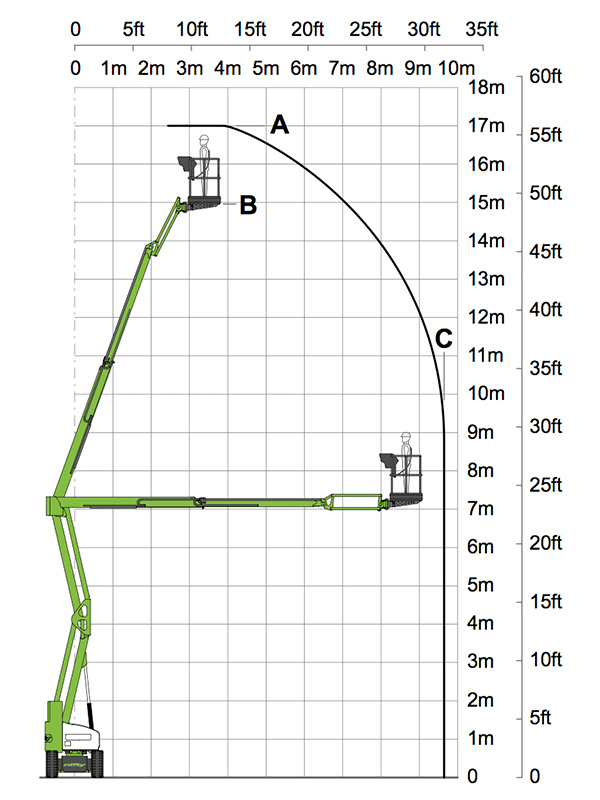 The Nifty Height Rider 17N (HR17N) has a working height of 17m and an extensive 9.7m working outreach. 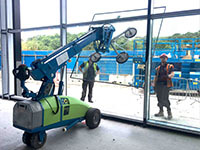 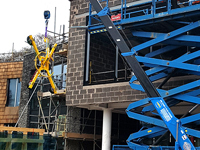 Its platform will hold 2 operatives plus tools and equipment whilst the 180deg (use symbol) rotation allows precise positioning to the work area. 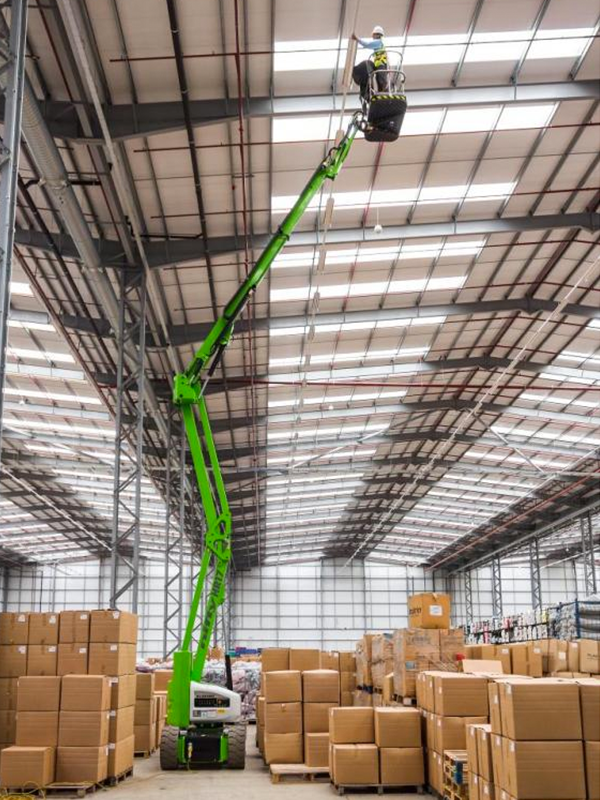 Zero tail swing and narrow 1.5m wide chassis make the machine ideal for warehousing, factory or building maintenance applications.